Background: Three years ago Ramon Bueso went out on his own way to release the first of his personal line, “Genesis The Project”. 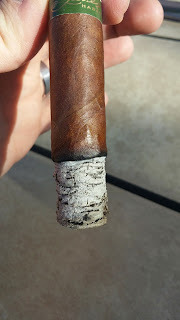 We first tried the smoke out at the annual Cigarfest and immediately fell in love, even going so far as to preorder multiple boxes and urge our readers to do the same. 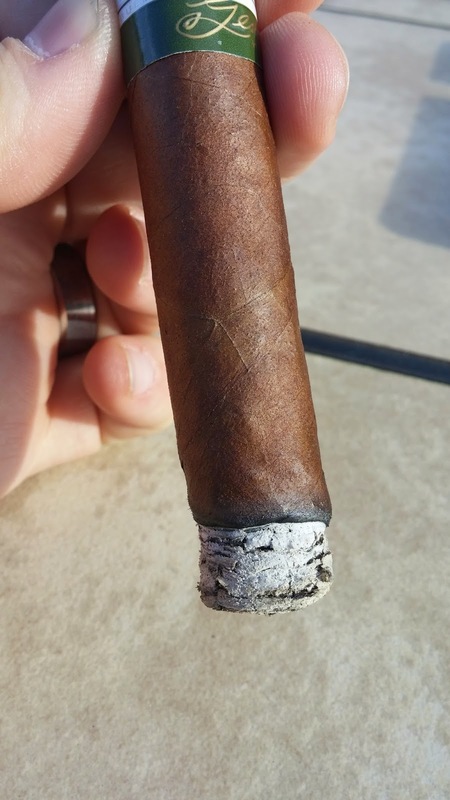 A year later, again at Cigarfest, we hoped to try his new offering – The Odyssey. 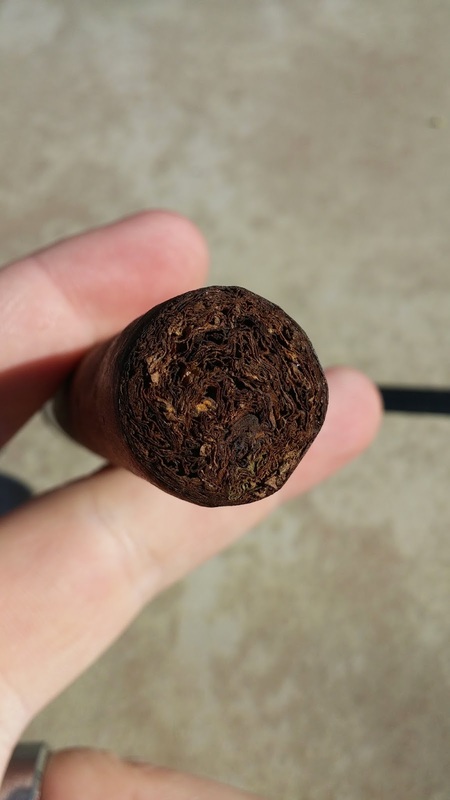 In strict comparison to the Genesis, we found it to fall a bit short, but still solid if you are into a less complex and less flavor / power packed cigar. Since then we have been waiting and hoping that a trip to the festival would afford us the opportunity to try something new… to maybe create the same magic that the original Bueso offering did. 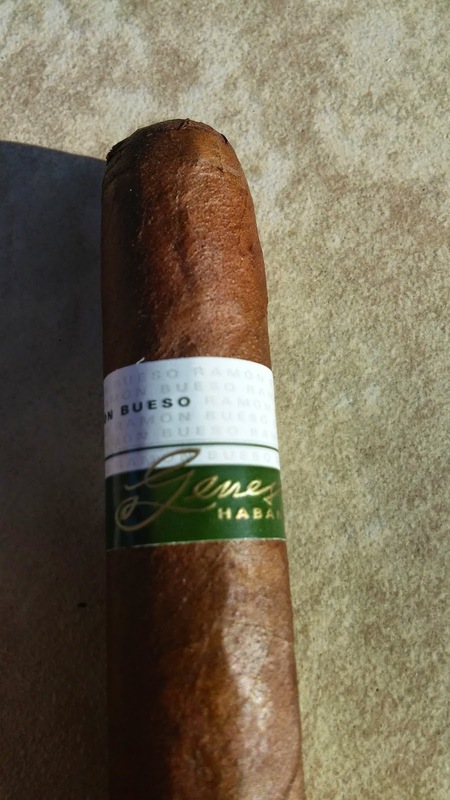 And lo and behold about two weeks before Cigarfest, the Genesis Habano hits stores. So did it reach the same level as the original Genesis? Appearance (0-20): Bueso picks up right where he left off, with the same kind of label that was used prior on The Project and The Odyssey. Building the brand is important, and this derivative simply works as it isn’t too flashy while still proclaiming the brand. The wrapper is perfect from end to end. It’s got a beautiful color, appears well packed, and there aren’t any real veins to note at all. Construction (0-20): The stick is well packed, period. It feels solid from end to end with no gaps at all. The wrapper is slightly silky to the touch. There is only a small amount of tobacco debris from the cut. The draw initially is spot on. When working down the stick, the burn remained sharp with a light grey ask. Strength (0-20): Touted as full strength, it meets that to perfect completion. Get ready for a kick in the pants with this one.. Flavor (0-20): Complexity is at a good level on this one – where it’s initially really rich and leathery there are massive pulses of wood, nuts, and espresso. There are light blasts of pepper that are intermingled with a sweetness that may be akin to a natural sweetness or honey. The balance between the varying characteristics of the stick works pretty well as a whole, though there are a couple of instances where it conflicts a little. Thankfully it didn’t ruin the experience, but instead was only a slight detraction. Value (0-20): At $5.25 this cigar will hold its own against sticks twice the price, especially if you are looking for a well-balanced heavyweight contender. Additional Notes: Paired with water on my broski's deck. Overall (0-100): Ramon Bueso completed the trifecta with this one, adding it to two very different cigars in The Odyssey and The Project. All are good for different reasons, but this one falls smack dab in the center. 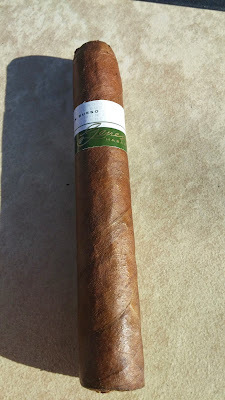 It’s a great looking cigar with solid construction and one hell of a punch. That punch makes it so that it really isn’t going to be for everyone, but if you are looking for something strong and balanced with a complex set of flavors, this one will fall right in your wheelhouse. At the price of $5.25, its worth picking up… but even more so when you can snag it at a deal price. Personally I was able to get them for about three bucks per.